Plumbing and Electrical Supplies Limited are an independent merchant with over 30 years wholesale experience within the plumbing, heating and electrical industry. 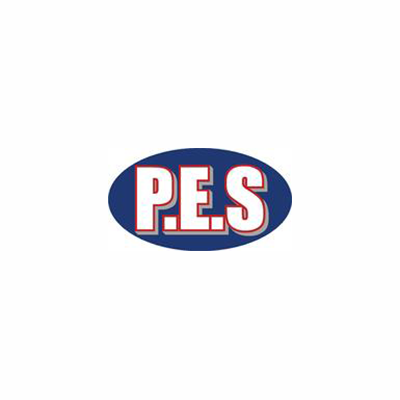 P.E.S. have been a loyal supplier to Redpath Installs from the very beginning whose personal, friendly service is second to none. ELECSA provides inspection, assessment and certification services to contractors working across the building services sectors. All electrical enterprises listed and permitted to display the mark are registered to undertake work on domestic electrical installations under the Competent Person Scheme, introduced by the Government. 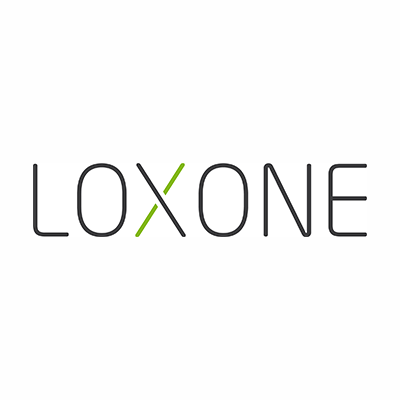 Loxone Electronics was founded in 2008.  Their focus is the development and production of control solutions for all homes. Their aim is to make home automation interesting, affordable and accessible for everyone and is the heart of Redpath Installs smart home solution.